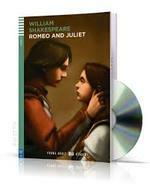 Romeo and Juliet is the world's most famous drama of tragic young love. 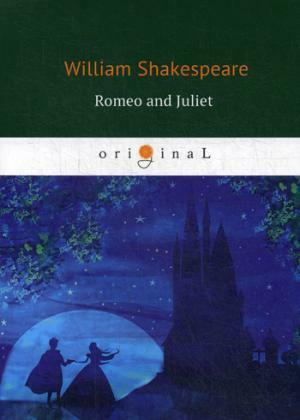 Defying the feud which divides their families, Romeo and Juliet enjoy the fleeting rapture of courtship, marriage and sexual fulfillment; but a combination of old animosities and new coincidences brings them to suicidal deaths. 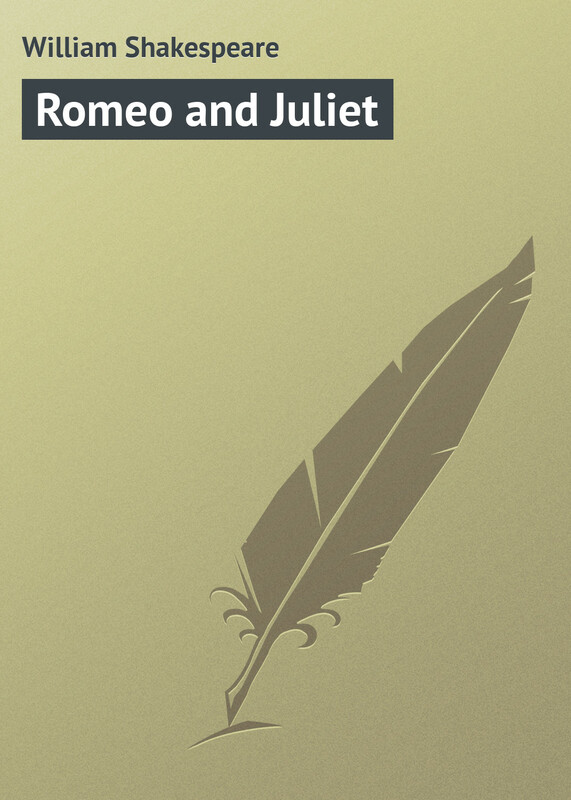 This play offers a rich mixture of romantic lyricism, bawdy comedy, intimate harmony and sudden violence. 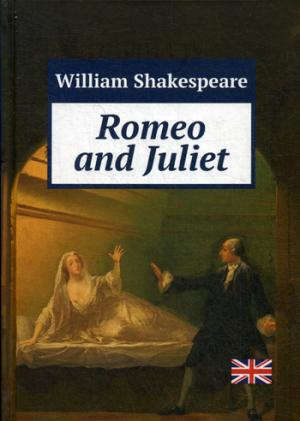 Long successful in the theater, it has also generated numerous operas, ballets and films; and these have helped to make Romeo and Juliet perennially topical.